Each year, excessive speed is among top three causes of accidents on motorways and expressways. To ensure the safety of high-risk sections such as tunnels and building sites, ASFINAG has been using Section Control systems for more than 13 years. And their success speaks for itself: Road users are much more disciplined in Section Control areas. 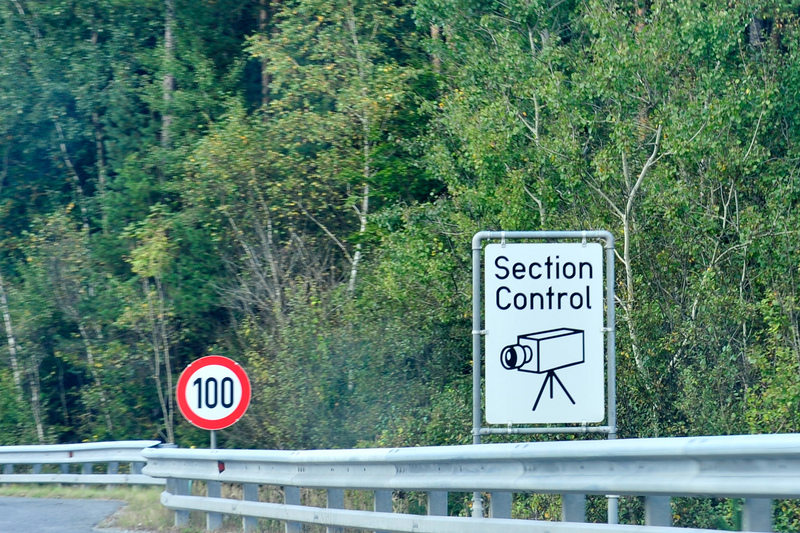 For us, this means: Section Control systems can save lives. 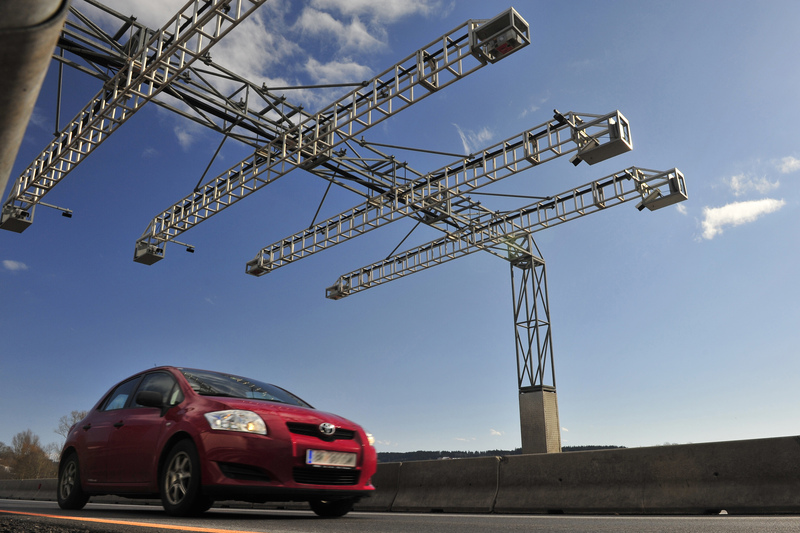 The system at the Kaisermühlen Tunnel on the A 22 Donauufer motorway serves as an example: No fatalities and 50 percent fewer accidents with injuries since its commissioning in 2003. We currently use five stationary Section Control systems and 14 mobile systems (per traffic direction) near building sites. The stations are defined by the Federal Minister for Transport, Innovation and Technology (BMVIT) in accordance with the road traffic regulations. The vehicle and its number as well as the time of day are recorded as it enters the SC. Comparison of data as the vehicle exists the SC. Determining the average speed of the vehicle. If the limit has not been exceeded, all vehicle data are deleted. Incidentally, some Section Control systems can distinguish between cars and lorries and can therefore monitor the different speed limits. The average speed of the vehicle is worked out for a defined section. We at ASFINAG make the infrastructure for Section Control available, and we make sure that it is in proper working order. ASFINAG does not have access to the recorded data. We of course comply with all data protection regulations. The recorded violations – and only these are stored for the duration of the criminal proceedings – are analysed by the police and forwarded to the district commission (Bezirkshauptmannschaft) or the magistrate for prosecution. The administrative prosecution is carried out by the competent administrative authority.